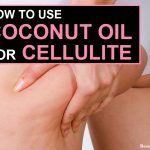 Do you know how is cellulite formed under your skin? Cellulite is generally found on the areas that have huge amount of fat deposits under the skin. Due to excessive weight gain, most of the people suffer from the problem of cellulite. Also there are various other genetic problems which contribute to cellulite. You often observe them near thighs and buttocks where fats get deposited in more amounts. Due to excessive cellulite over skin, it makes your body look old, shabby, and uneven. 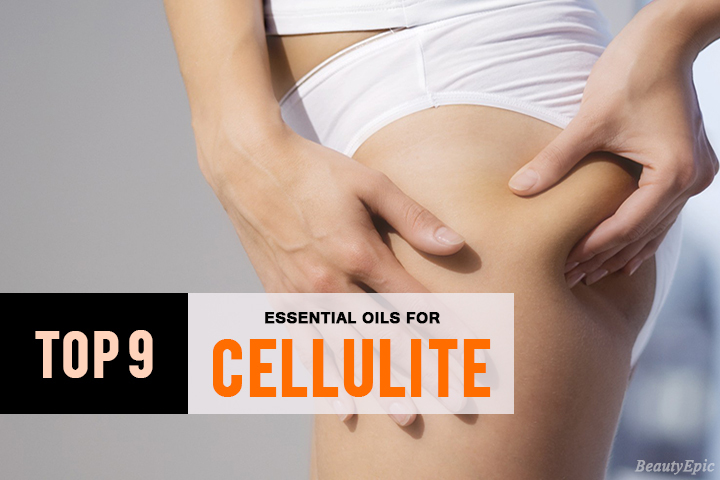 Here are list of most effective essential oils for cellulite. Grape oil is now been widely used in beauty regime as it helps to give you a good aromatic smell. There is various perfume industry which uses grape oil due to its strong yet aromatic fragrance. This pale yellow colour oil gets sipped into skin without any efforts and helps to reduce cellulite. Grape oil also helps to stimulate the lymphatic system in a person which further helps in relaxing mind as well as body. You can give a body massage once in a while with grape fruit oil. If you have ever heard about the Cypress tree, you would be surely aware about the qualities of it. Cypress essential oil is basically extracted from the Cypress tree, commonly found in Asian countries. 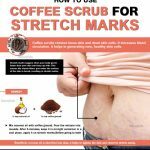 This oil helps to regulate the blood circulation throughout the body and also helps to destroy the cellulite accumulated over under your skin. You need to start massaging from your keep and extend up to the part you think you have more of fats. You can observe the difference only after using it continuously, and not only after one or two uses. Juniper essential oil helps to improve the functioning of your kidney and also helps to decrease the water retaining capacity in your body. Experts believe that using Juniper oil daily over your body helps to get rid of debris and also contributes in reducing the cellulite on the body. In addition to this, Juniper oil helps to purify the blood by removing all the toxins from it. All you need to do it massage your body with Juniper oil which will further help you in eliminating the bad cholesterol from the body. The quality of Rosemary oil and Juniper oil over body are similar. Rosemary oil also helps to remove the toxins from blood, thus helping in purification of blood throughout the body. Apart from this, Rosemary essential oil also possesses the ability to get rid of bad cholesterol, thus helping you to reduce the cellulite over body. Giving a through massage with Rosemary oil over body helps to get absorbed completely into the main stream of blood, thus benefiting you in various other things. Geranium essential oil is extracted from Geranium plant which gets absorbed into the blood mainstream further benefiting in purifying the blood and also fighting against the bad cholesterol. Massaging your body with Geranium essential oil helps to encourage the recycling of weak and dead cells in the body and also helps to boost the generation of new cells. Orange essential oil contains a strong fragrance due to which it is used in various spa and beauty products. Besides the strong fragrance, it also helps to fight against the cellulite developed on the body. The main reason for development of cellulite over body is low blood circulation and hence it is important to boost the blood circulation over body which in turn helps to reduce the production of bad cholesterol over body. Removing the toxins from main blood stream is extremely important to reduce the bad cholesterol from the body. Carrot seed oil is basically extracted from carrots which help to remove the toxins from blood mainstream which further helps to boost the production of new cells by replacing through the dead cells. 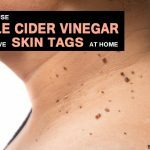 You can massage the affected area will carrot seed oil or add few drops of it in your bathing water. Carrot seed oil gets easily absorbed into the skin and hence it can help you to get rid of cellulite quite easily. So, all you need to do is massage thoroughly with carrot seed oil. Sweet fennel is essential oil that helps to treat the cellulite and surprisingly also helps to improve the blood circulation in the body. Massaging your body with sweet fennel helps to detoxify the body which helps to remove all the toxins from the blood mainstream. Various experts have also proved that sweet fennel also benefits you in balancing the hormones in the body giving a perfect anti cellular treatment. Thyme white essential oil is generally used in anti-cellular treatment which helps to remove bad and accumulated cholesterol from the body. Massaging your body with thyme white helps to treat the problem of cellulite but also it helps to equally tone your skin. Using thyme white oil is every effective over your skin which results in creating great synergy and also helps to give you a firm skin. The easiest way to relax, treat cellulite and also detox your body is take few drops of essential oil and add it to your bathing water. This will help to boost the blood circulation in your body, get rid of cellulite and also helps to balance the hormones in the body. You should massage your body everyday with one of the essential oil mentioned above and continue using it for few days. Proper and regular usage of essential oil which benefit you with results only after few days or months! Till then, have a happy massage!